Congratulations to the 2017 Excellence in Agriculture Scholarship recipients: Sarah Calaway of Denmark High School, Rachel Malcore of Southern Door High School, and Taylor Paye of Luxemburg-Casco High School. Sarah Calaway’s love of animals and farming developed early, as she grew up helping her dad on his dairy farm. She also began showing animals at a young age, inspiring her to start breeding her own Herefords on the farm six years ago. 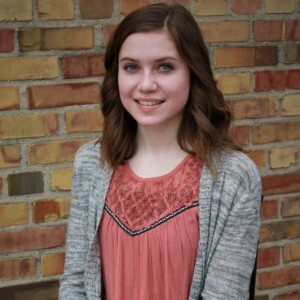 Sarah is excited to expand upon her knowledge of animals while pursuing a degree in animal science at UW-River Falls. Growing up next to her great uncle’s farm and going on hunting trips with her father, Rachel Malcore developed a respect and appreciation for the environment and a passion for science at an early age. This passion inspired her to join her high school’s FFA Program, and for the past three years, Rachel has competed on the floriculture team for the FFA Career Development Events each spring. She looks forward to utilizing that knowledge as she pursues a degree in environmental science at UW-Green Bay. Taylor Paye was born and raised on her family’s dairy farm and, ever since she can remember, has wanted to be a veterinarian. 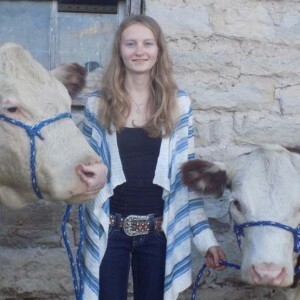 In 2012, she began raising her own herd of Brown Swiss, allowing her to further develop her passion for animals. Taylor is now attending UW-River Falls, majoring in Dairy Science/Pre-Vet. 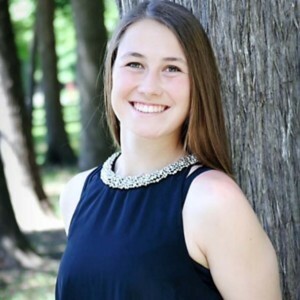 After graduation, she hopes to attend UW-Madison for veterinary medical school to fulfill her childhood dreams of becoming a large animal veterinarian.